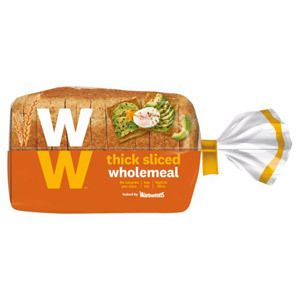 Everyone loves a nice bit of bread - whether as a slice of toast, as the best bit of a sandwich, or as something on which to load cheese, pate, ham… or whatever your taste buds demand! 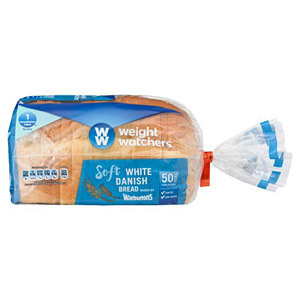 However, if you’re counting the calories, you’ll be delighted by our range of Weight Watchers bread products. 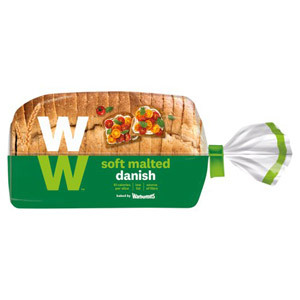 Healthier, lower-calorie alternatives, with no compromise made on taste.